WaterMelon's homebrew project Pier Solar and the Great Architects pushed the Sega Genesis to its limits as a new release in 2010 (!) which I thought was courageous, at the time. Still do. The game shipped on an actual cartridge, albeit one with higher-than-normal storage. Crazy! 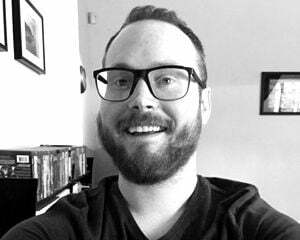 The developer has since Kickstarted a high-def director's cut for modern systems, and some of those versions are only now trickling out. 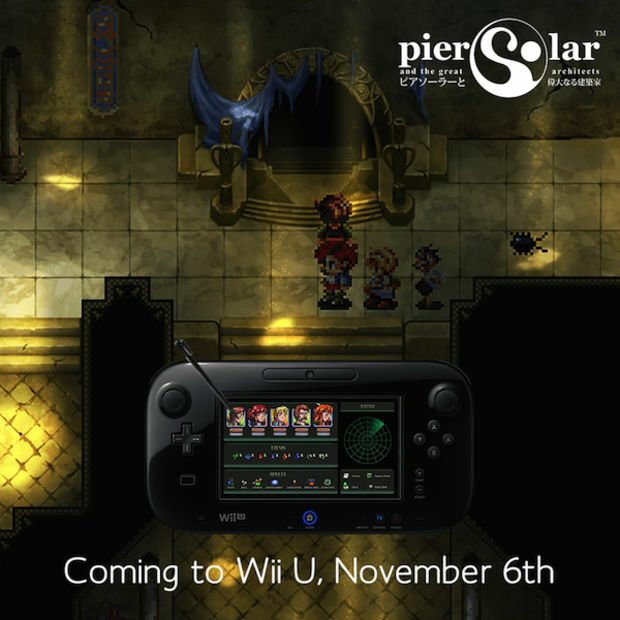 Pier Solar HD is available on PlayStation Network and Steam but for those of you wanting the Wii U release, hang in there -- it's set for November 6. WaterMelon also sent over an image showing what's displayed on the GamePad screen, viewable below. Nothing too fancy but good to know, all the same.